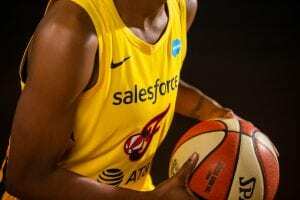 INDIANAPOLIS — – When the Indiana Fever needed size, they chose the biggest player in the draft. The Indiana Fever have selected 6’7” center Teaira McCowan of Mississippi State with the third overall pick in the 2019 WNBA Draft presented by State Farm. 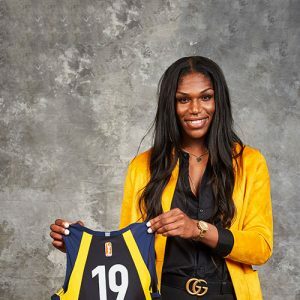 She helped the Bulldogs to consecutive Final Fours in 2017 and 2018 alongside current Fever star Victoria Vivians who was selected with the eighth pick in the first round of last year’s draft. McCowan led Mississippi State in scoring and rebounding last season, averaging 18.4 points and 13.5 rebounds per game while shooting 66.2 percent from the field. Her percentage was an MSU record and ranked fourth in the nation. Her 31 double-doubles in 2018-19 broke her own MSU record. She led the Southeastern Conference in rebounds and blocks. 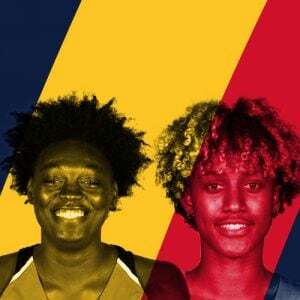 McCowan is, in fact, the fourth Mississippi State player to be drafted by the Fever, joining Vivians, Tan White (2005, No. 2 overall) and Armelie Lumanu (2010, 23rd overall). A native of Brenham, Texas, McCowan is the NCAA Tournament’s all-time leading rebounder, pulling down 240 career caroms over four seasons. 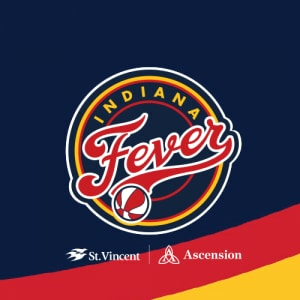 She immediately becomes the tallest player on the current Indiana roster and the fourth 6-7 star ever to join the Fever.